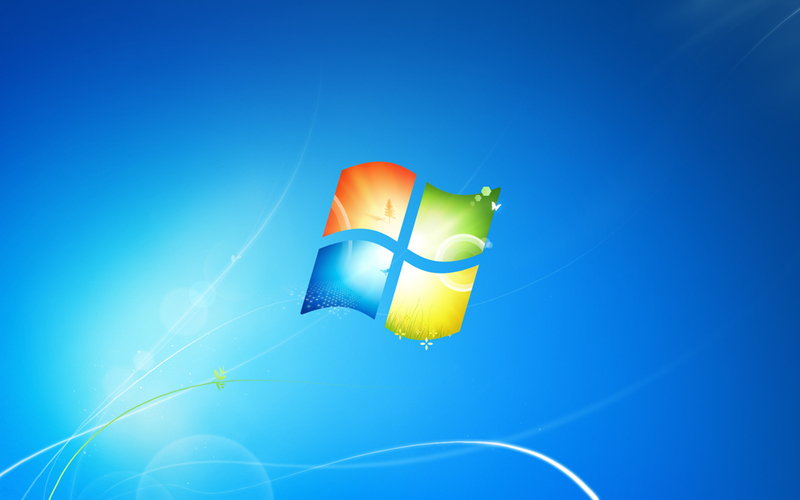 2009 is the year for the launch of two new next generation operating systems: Apple’s OS X Snow Leopard and Microsoft’s Windows 7. 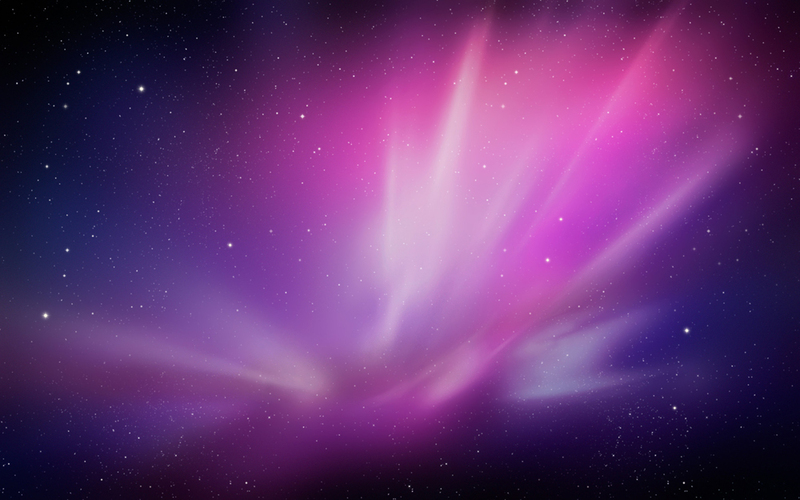 Just as with every prior version of both those operating systems, they come with a set new stunning backgrounds. If you aren’t willing to spend the cash to upgrade or can’t afford to do so in these difficult times, it doesn’t mean you shouldn’t be able to enjoy these new wallpapers. So as a treat, our readers can download the entire set of backdrops included with both Windows 7 and Snow Leopard in full high resolution glory! 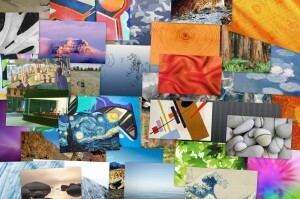 The download includes 31 Windows 7 Backgrounds plus two bonus ones we’ve thrown in all at a 1920×1200 resolution. 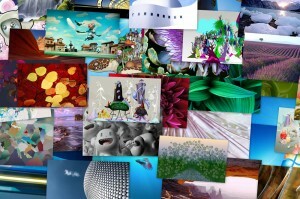 And it also includes 35 Snow Leopard Backgrounds, all at a whopping 2560×1600 resolution. So what are you waiting for? Download a copy and let us know which set you like best! Very Nice! i mean both the O.s. have very beautiful wallpapers! Said by an APPLE FANBOY!